Round Jugs are used for many different food and chemical applications. These are best suited for larger volumes of product that have to be poured, often resealed and poured again. You see them every day in use for items like laundry chemicals, windshield washer solution, syrups, vinegars, and many many more. 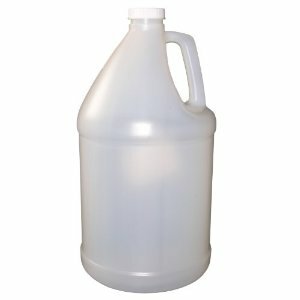 We carry 1/2 gallon (64 ounce) and 1 gallon sizes in natural color. Lids are included.